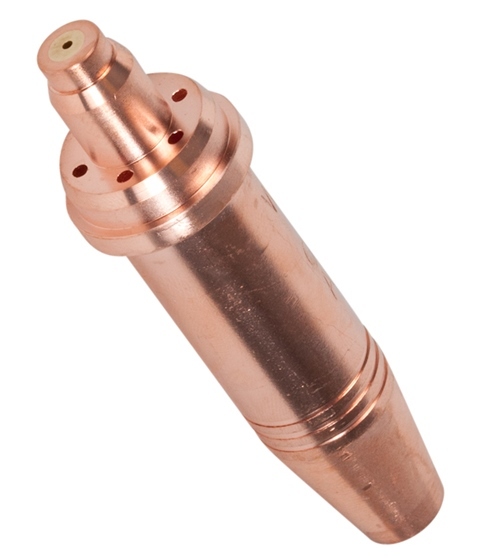 A T41 size 12 oxy acetylene cutting tip for 20-75mm. Also known as a two seat cutting tip or cutting nozzle for use with standard cutting attachments (WC-P4-CA). The cutting tip is a standard sixe so it fits commonly available circle cutting kits and roller guides.